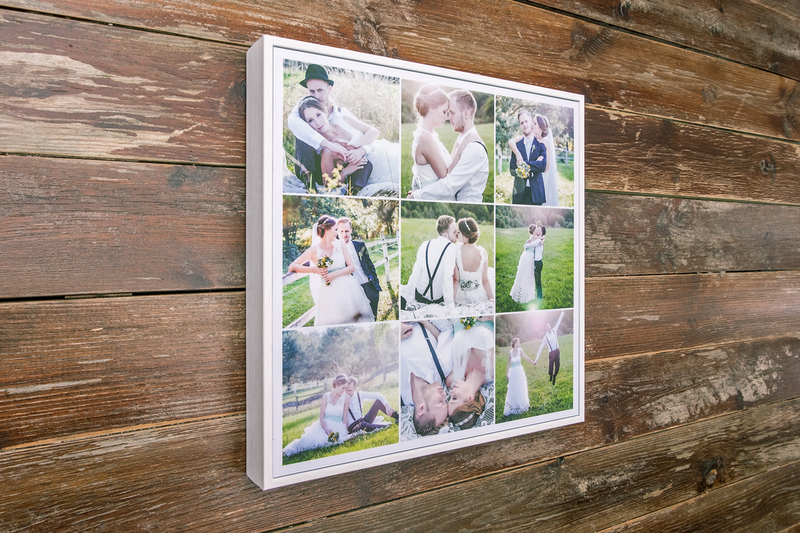 The Box Frame is a unique alternative to a traditional framed print. Your image sits level with the top of the rimless 43mm deep frame, giving the product its distinctive box effect. 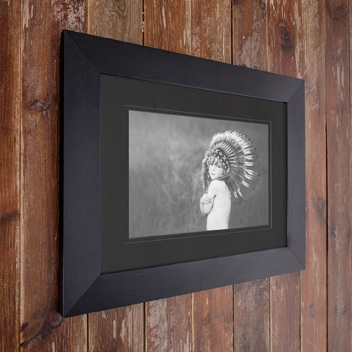 The product offers a range of fantastic moulding options to choose from aimed at helping you to match frame colour with your image. 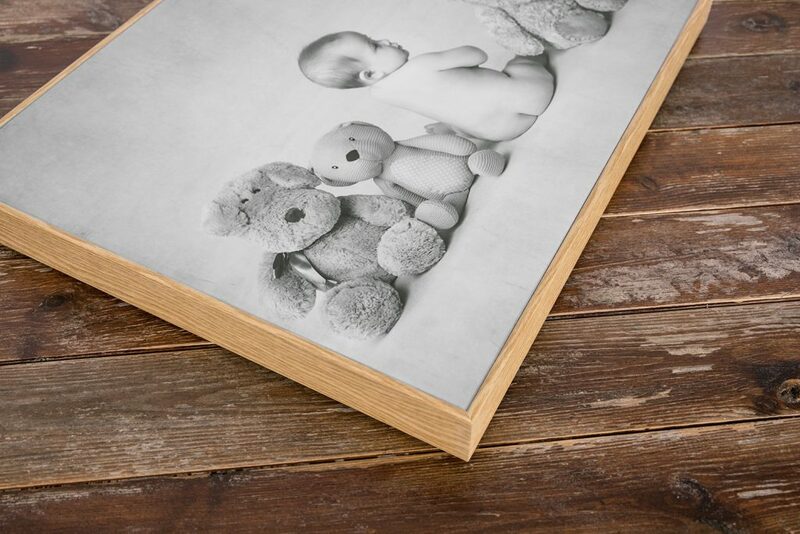 Your image is first produced as a stunning C-Type Photographic Print on our Lightjet printer before being encapsulated in a protective crystal laminate. 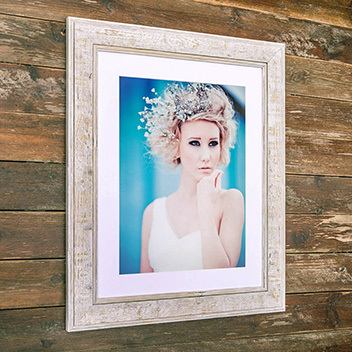 This process not only guards the print from dust and scratches but provides a UV filter for the print that ensures it does not fade even in direct sunlight. 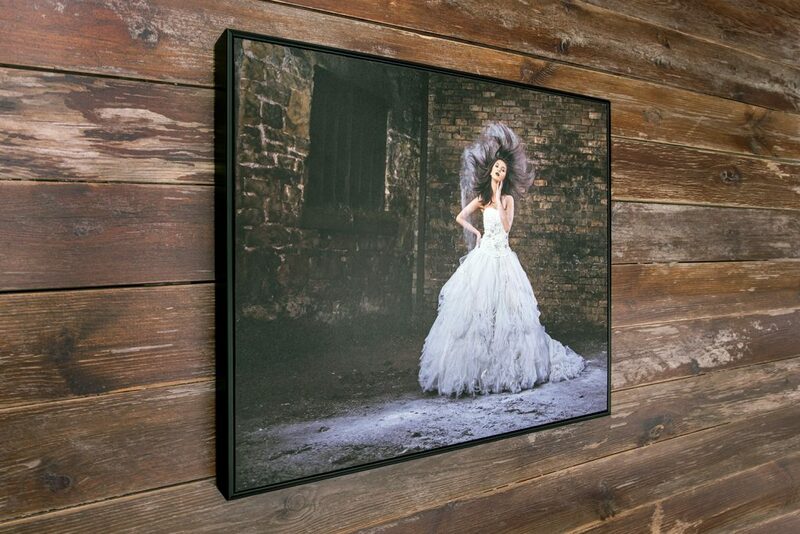 We also now offer a stunning Velvet Print finish on the Box Frame. 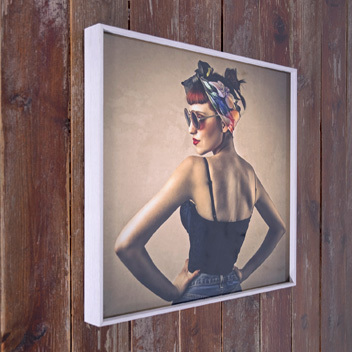 The Velvet paper has a professional coating with a zero-reflective top layer, creating a stunningly soft and deep-matte effect. This colour paper offers a very soft, sensual feel and touch, with deep, beautiful colour representation. 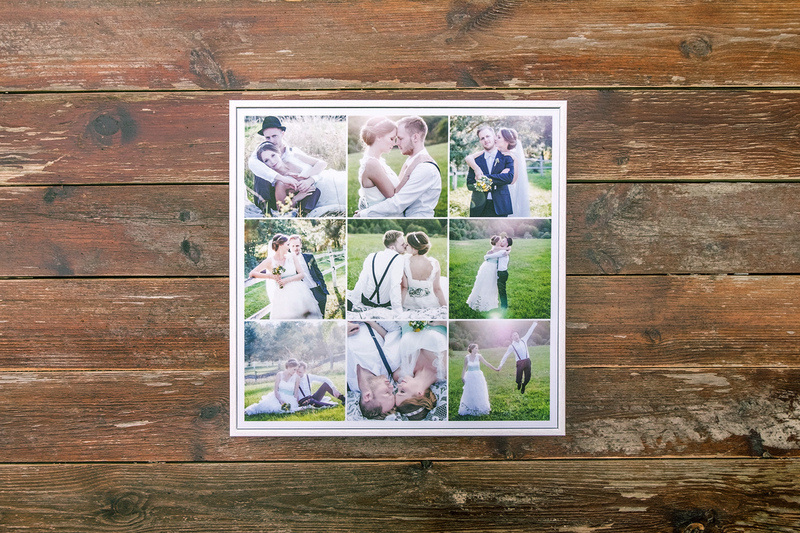 As a professional photographer you can present your photos in a creative and innovative way – this paper turns your photos into fine art.